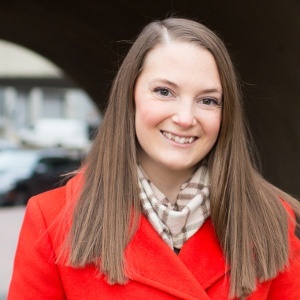 August 8, 2018 Marie Cox is a Business Development Manager at Arlington Transportation Partners and has been living car-free since 2010. While she enjoys walking or running to work most days, she also takes advantage of a leisurely commute on the bus every now and then. ATP Takeaway: Metro repairs are coming to Arlington starting August 11, 2018. The work will cause disruptions to multiple lines for various periods of time. Commuters will want to consider alternative options. Over the coming months, Metro will be undergoing preventive maintenance which will impact service on various Metro lines and affect commuters. To help you plan ahead, a detailed explanation of current and planned service disruptions and alternatives are included below. A full list of upcoming Metro work is also available here. Overview: For 45 days, there will be no Red Line service between Fort Totten and NoMa-Galludet U Metro Stations. 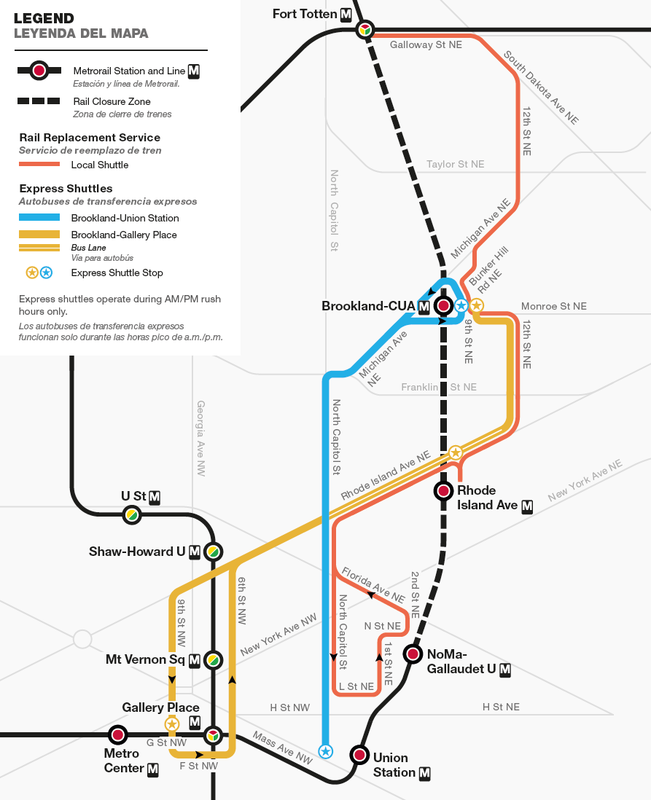 Free shuttle buses will replace trains between the two stations with stops at Brookland and Rhode Island Ave Metro Stations. Overview: For 16 days (10 commuting days) Metro will be continuously single tracking between McPherson Square and Smithsonian Metro Stations. Orange and Silver line trains will operate every 20 minutes at all times of the day. Blue Line trains will operate between Franconia-Springfield and Arlington Cemetery only; meaning in Arlington, no Blue Line service will be provided to/from Rosslyn Metro. Rush Hour Promise will not be in effect for trips on the Orange, Blue, or Silver Lines. Overview: For four days (two commuting days) Metro will close Reagan National Airport and Crystal City Metro Stations. Free shuttle bus service between Braddock Road and Pentagon City Stations will be provided. Rush Hour Promise will not be in effect for trips on the Yellow or Blue Line on commuting days. 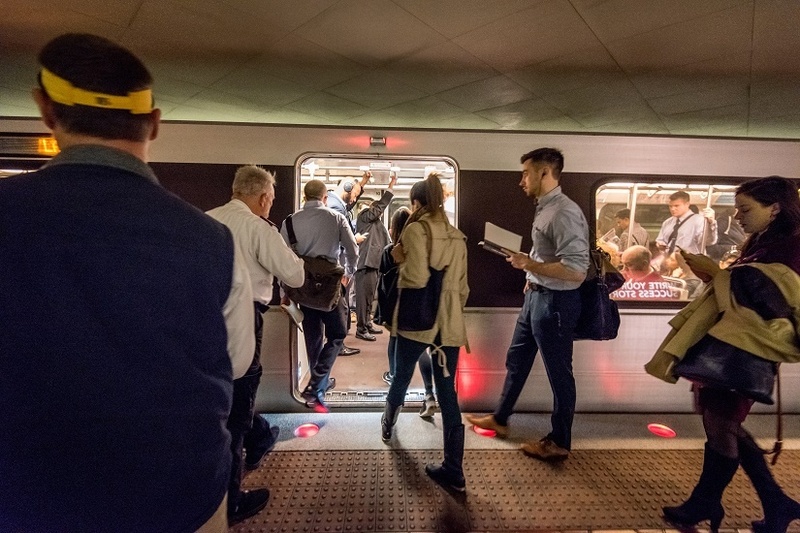 Beginning around Memorial Day 2019, Metro will close multiple stations causing service disruptions similar to SafeTrack. Arlington Transportation Partners can work with your business or property to help you provide and promote transportation options as this event nears.